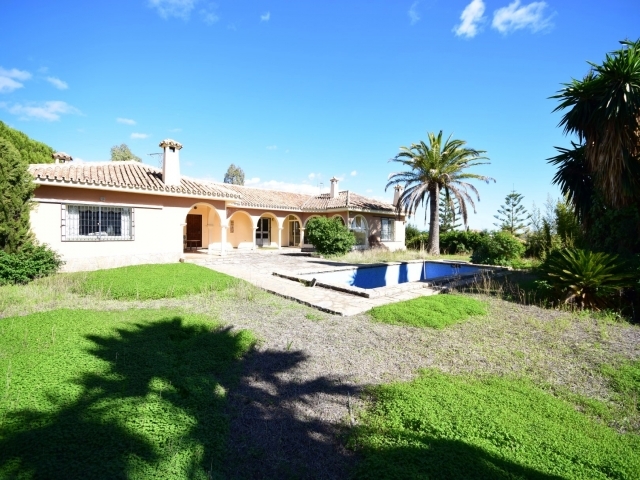 Soto de La Quinta is an up-and-coming area on the outskirts of San Pedro de Alcántara. 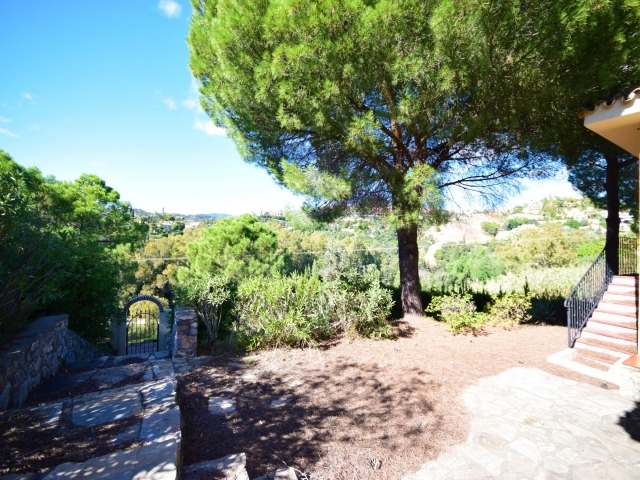 It enjoys an elevated position in tranquil and picturesque surroundings, yet is still within easy access of all amenities. Situated just a 45 minute drive from Malaga airport, 15-20 minutes from Marbella, 10 minutes from Puerto Banús and 5 minutes from San Pedro; from bars and restaurants to schools, supermarkets and the beach, there really is something for everyone close at hand. 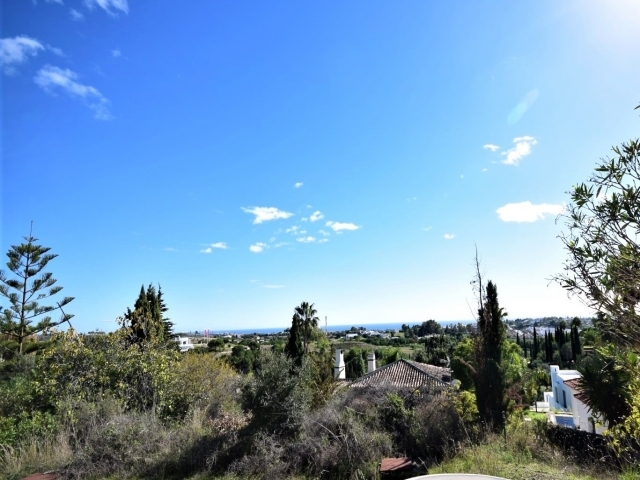 There is already evidence of successful developments neighbouring the plot: a small development of four villas has recently been completed and sold, and there is another modern villa currently being built just below. 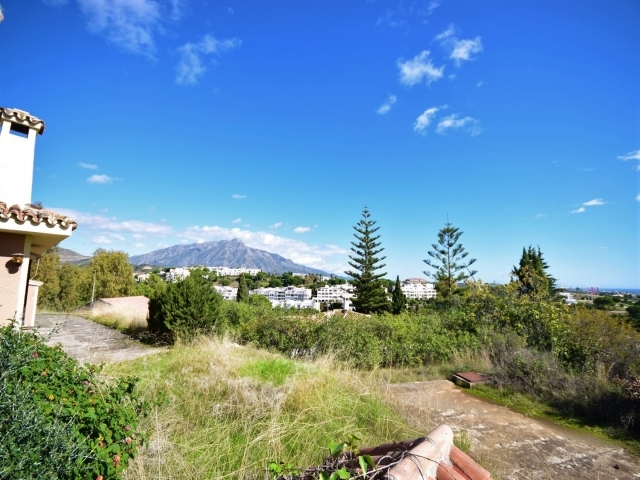 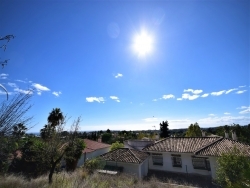 This is an investor's dream - a huge blank canvas with the potential to create not just one, but up to three unique villas in an extremely desirable spot on the Costa del Sol.